Our dental office has been serving the residents of Lake Charles, LA, and surrounding communities for over 30 years. Whether you require routine teeth cleaning or an extensive full-mouth rehabilitation, Dr. Edward J. Hebert and Dr. Scott M. Hannaman can act as your trusted dentist. Our practice offers a full range of dental procedures, including advanced treatments such as same-day crowns and dental implants. We incorporate the latest technology to provide world-class care in a spa-like setting, going out of our way to ensure patient comfort and satisfaction. Our team has created an environment in which patients are seen in time, the schedule is comfortable, patient goals are met, and treatments are low-stress. Dr. Hannaman, a native of Baton Rouge, has been in dental practice in Lake Charles since 2011. A graduate of Louisiana State University in Baton Rouge, he received a Bachelor of Science degree from the Department of Biology in May 2007. He attended Louisiana State University School of Dentistry in New Orleans and received his Doctor of Dental Surgery degree in May 2011. As a student, Dr. Hannaman was active as the president of the American Student Dental Association LSUSD Chapter and Edmund Kells Honorary Society. At graduation, he was recognized as the recipient of the Outstanding Dental Student for 2011 by the LDA. On that day, Dr. Hannaman also received the Outstanding Achievement in Operative Dentistry award and the Outstanding Undergraduate Achievement in Prosthodontics. Other honors include membership in the Omicron Kappa Upsilon Honorary Dental Society and the C. Edmund Kells Honorary Society. Other training includes the GRU/AAID Maxi-Course: Comprehensive Training in Implant Dentistry (American Academy of Implant Dentistry Course—AAID Maxi Course) via Georgia Regents University College of Dental Medicine and Atlanta Institute for Advanced Education (2014) and Phelan Seminars: Occlusal Design for Full Mouth and Cosmetic Restorative (2016 to present). 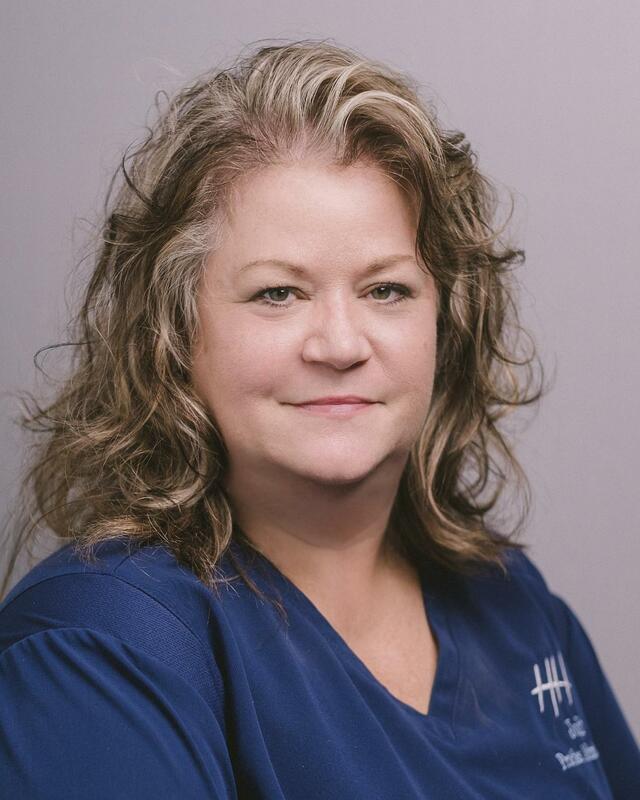 Dr. Hannaman has been a member of the Southwest District Dental Association, Louisiana Dental Association, and the American Dental Association since graduation. 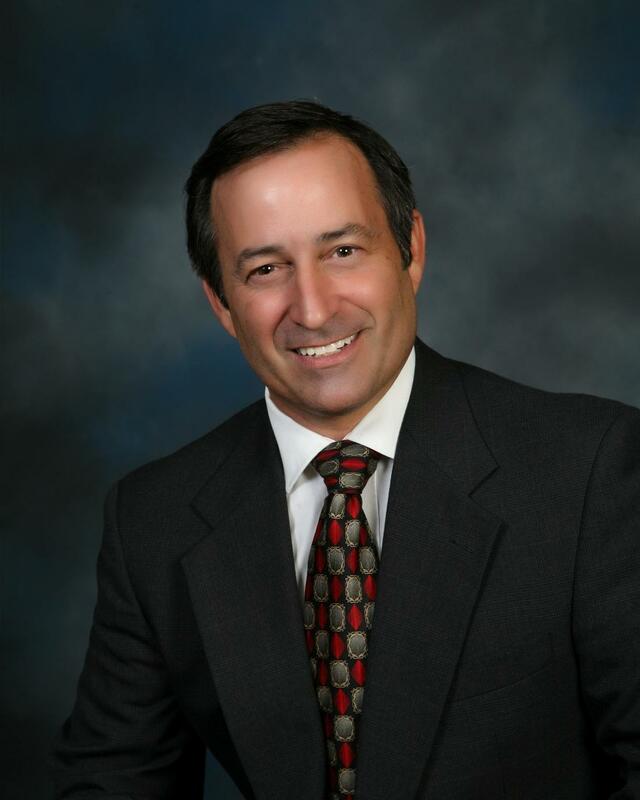 He serves as an active member of the local and state dental associations. He has served as president of the Calcasieu Parish Dental Society and Treasurer for the Southwest Dental Association and the council member of the LDA Council of Government Affairs. Dr. Hannaman participates in local efforts with Donated Dental Services and the Calcasieu Community Clinic. Outside of working hours, Dr. Hannaman enjoys fitness, fishing, basketball, and the LSU Tigers. He is married to Kristen Hebert Hannaman, daughter of Dr. and Mrs. Edward J. Hebert. Dr. Hebert has been in dental practice in Lake Charles, Louisiana since 1984. A graduate of McNeese State University in Lake Charles, Louisiana, he received a Bachelor of Science degree from the Department of Biology in May 1980. He attended Louisiana State University School of Dentistry in New Orleans and received his Doctor of Dental Surgery Degree in May 1984. At the LSU School of Dentistry, he was recognized as and the recipient of the Academy of General Dentistry Award presented to the outstanding senior dental student. Other honors include membership in the Omicron Kappa Upsilon Honorary Dental Society and the C. Edmund Kells Honorary Society. Dr. Hebert is a member of the Southwest District Dental Association, Louisiana Dental Association, and the American Dental Association. He served as president and president-elect of the Louisiana Dental Association, after having served as secretary/treasurer for the previous three years. Dr. Hebert was honored to have been inducted into the International College of Dentists on October 17, 2008. Dr. Hebert is active in a variety of civic and volunteer organizations that include the National Foundation of Dentistry for the Handicapped, Donated Dental Services, Give Kids a Smile Program, Calcasieu Community Clinic, Board of Directors of the Boy Scouts of America, Eucharistic Minister for Our Lady Queen of Heaven Catholic Church, and Dental examiner for the Council of Interstate Testing Agencies (CITA). Outside of professional interests, he likes traveling, gardening, and participating in sports activities. An important aspect of his life is family, including his wife, Gay a registered dental hygienist and graduate of LSU School of Dentistry, and three daughters: Kristen, an LSU Shreveport trained physician assistant; Bethany, a nursing student at McNesse; and Jenna, an undergraduate at LSU. Hailing from both Marrero and Houma, Gay started the dental practice along with her husband, Dr. Edward Hebert, 34 years ago. 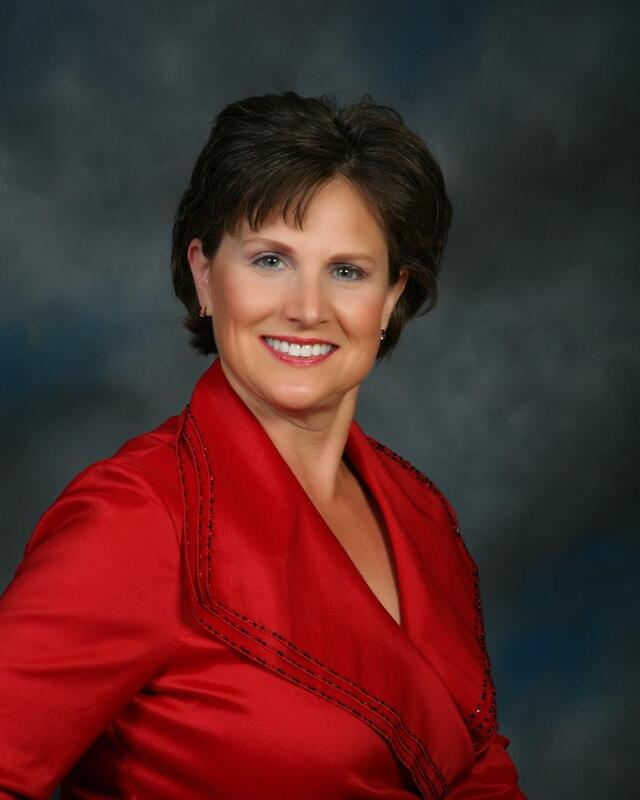 Gay Hebert graduated with her Bachelor of Science degree from LSU School of Dentistry Dental Hygiene program in 1984. Gay has continued to educate herself in the latest techniques in the practice of dental hygiene. All of this is an effort to best serve her patients, whom she refers to as her “extended dental family.” Her goal is for them to live with their teeth for the rest of their lives. Gay is involved with her church through choir, A.C.T.S., and other community involvement. She loves exercising, traveling, and backing and cooking. What Gay relishes most is time with her friends and family—particularly her grandchildren. 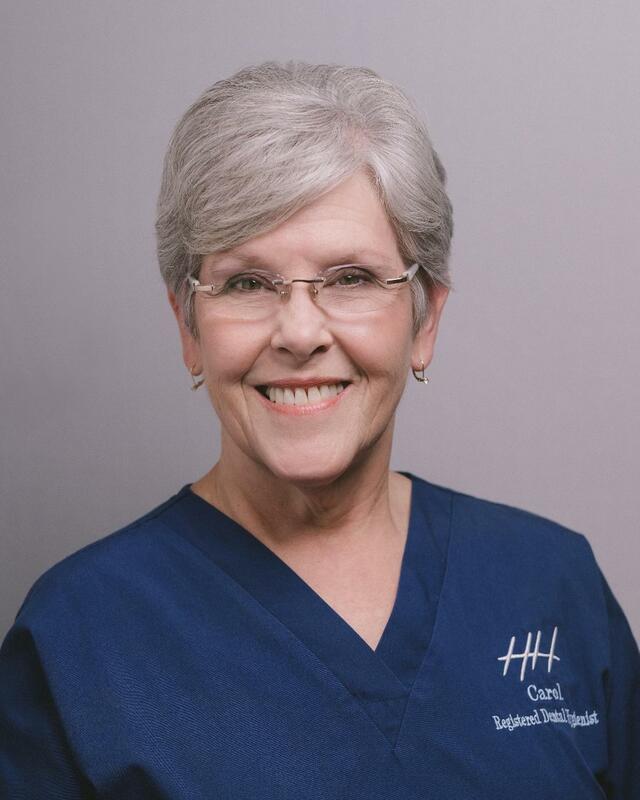 As one of the Hygienist in the office, Mrs. Carol DeRouen has worked side by side with Dr. and Mrs. Hebert since 1993. Carol is a Registered Dental Hygienist from LSU School of Dentistry in New Orleans, LA, where she received her Bachelor of Science in 1974. She is proud to say that she was in the first graduating class of dental hygiene from LSU School of Dentistry. Carol’s goal of education for great dental hygiene shows with each patient she sees. Keeping up with the latest information and guidelines with Continuing Education classes is very important to Carol. She has been married to Randy DeRouen since 1973 and has raised 4 children, and has four grandchildren. Her interests keep her active as a member of a local Mardi Gras Krewe and the local Parrot Head chapter. Jodi Whitmire has a Bachelor Degree in Public Administration from Louisiana College. She is also EDDA Certified and has worked in the dental field since 1993. Jodi has worked as a scrub tech, chair side dental assistant, and Lab tech. Jodi began working with Dr. Hebert in 2005, as the Practice Administrator. She resides in Westlake where she raised her four children. With no children at home, she is enjoying time with grandchildren. Ms. Whitmire's number one priority is taking care of the patients and their needs. She looks forward to visiting with all patients as they pass through the front office area. She strives to ensure the administrative side of the office is kept in order. Jenna previously worked as an orthodontic assistant for three years, and she fell in love with the dental field and decided to further her education. She attended McNeese State University for two years then transferred to the University of Louisiana Monroe where she graduated with a Bachelor of Science degree in Dental Hygiene. Jenna was also the recipient of the Colgate Student Total Achievement Recognition Award. Outside of work, Jenna likes working out and spending time with friends and family. 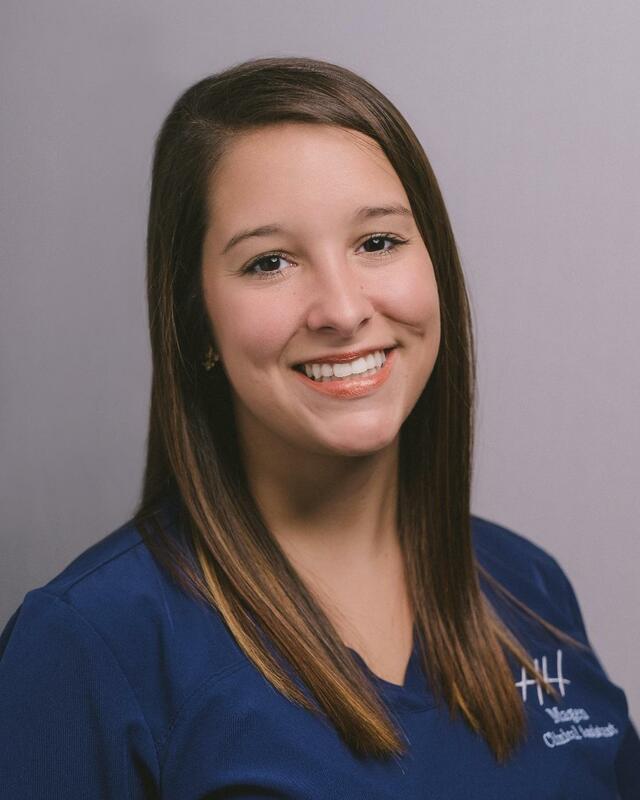 Originally from Rison, Arkansas, Megan joined Scott M. Hannaman, DDS, in 2017. She is a great patient communicator and clinical team member. She cites being able to help people gain confidence with a new and healthy smile as the best part of her job. Megan enjoys time with her son when not helping make great smiles. Jessey is a local resident of Lake Charles and graduated from Barbe High School in 2009. Jessey attended and completed the Dental Assisting program at Academy of Acadiana in July 2011. She began working as Dr. Hannaman’s Clinical Assistant in November of 2011. Jessey is fast learning in all aspects of patient care in our dental office and patient's enjoy her smiling presence! Megan is married and has a son, with whom she enjoys spending her free time. Magen also competes in pageants. During the fall, she is a volleyball official for high schools throughout the state.